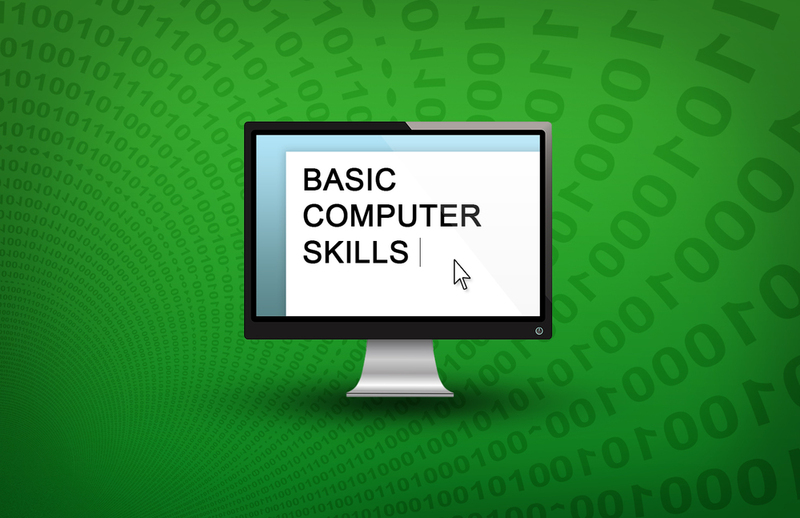 ACI is offering a 2-day course on basic computer skills taught by AnnMarie Pigna-Torres, software engineer and computer instructor. Topics to be covered: Microsoft Word, browsing the Internet, using email efficiently, and cloud storage. Class is limited to 5 participants. Laptops will be provided.